Yesterday, we brought you the news that the refreshed 2019 Chevrolet Camaro was introduced earlier this week at the Chevrolet national dealership convention in Las Vegas, but that wasn’t the only popular performance car shown to the dealer community. According to a guy named Nate who works for Van Bortel Chevrolet, a few images of the upcoming supercar was shown, offering those select attendees an early glimpse at the C8 Corvette. “I just left the General Session presentation by GM/Chevy at the "Find New Roads" Dealer's Conference at Mandalay Bay, Las Vegas. We got a glimpse of the C8 Corvette. It is coming. GM called it a super car. The 2 pictures we saw showed very little, but I'm thrilled to share I caught a glimpse of the production car. It definitely looked mid-engined. The front hood reminded me of a lotus. Front bumper cover reminded me of the 2019 ZR1." So, if it had no vents in the hood, that would make sense since there would be no engine to cool in the front of a mid-engine Corvette. It would also make sense that the front end would look relatively similar to the current Corvette ZR1, as the ZR1 is beautiful and cues from that model will make for a smoother transition to the mid-engine configuration. Switching to mid-engine in a car that looks completely different might ruffle too many feathers in the Corvette world, but moving to a new chassis layout while preserving some exterior cues from the current models keeps the car somewhat familiar. If General Motors opted to show their dealership convention attendees the next generation Corvette, the debut of the car cant be too far away. Of course, if it was that close, the company may have shown their dealer network the car itself, but the GM execs know very well that showing sales people the mid-engine is going to create more discussion. That is likely why the company only showed off small pictures, so the dealership reps had enough to talk about, but not enough to really spoil the pending surprise that should be the first ever mid-engine Chevrolet Corvette. If Chevrolet can keep this thing survivable in terms of price I will say why the hell not even though I still don't see why a mid-engine Corvette is necessary considering you have brand new front engine sports cars like the Jaguar F-Type and AMG GT plus the vast majority of Ferraris offerings are front-engined. 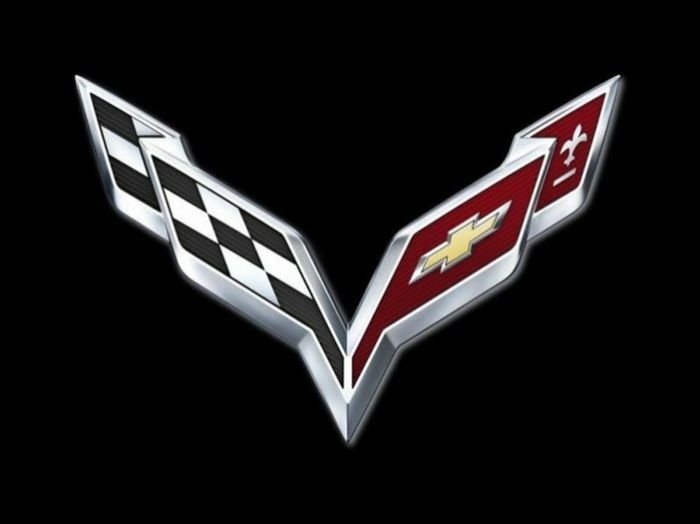 I think a Mid-Engine Super Car from GM is awesome, but why use the Corvette name? Why can't the Corvette remain, a beautiful Front Engine Sports Car? With the Viper gone, the Corvette going mid engine, and Ford never having a Sports car, it is a sad time for a classic US Sports Car fan. I hope there will be a place for both the Gorgeous Long Nose Sports Car, and the Exotic Super Car design going forward. I think that is where the name "Zora" or something like that, has been kicked around. Ford never having a sports car? Uh, pretty sure they won't build a car to 'compete' with the Corvette. They don't need to. They have the gt350 & gt350R for the C7 Stingray, Grandsport, z28, & 1le. (Track cars) They have the gt500 for the hellcat, zl1, zr1 and z06. (Hp wars/dragstrip kings) They don't have to, bc they have mustangs that fill the void. Especially if a "gt500*R*" comes out, it'll compair to the new track ready zr1+ztk.